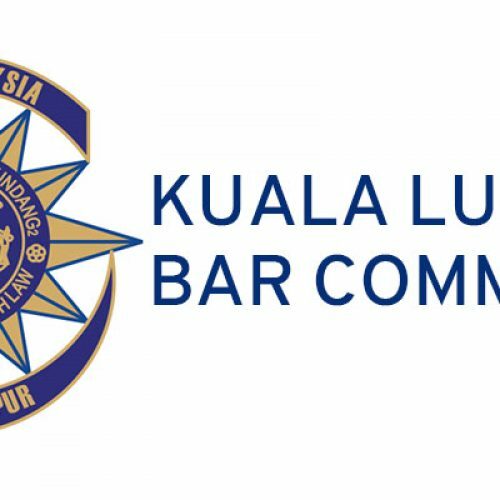 Please be informed that with immediate effect, the KL Bar Secretariat will issue Temporary Receipts for all Cash Payments received. 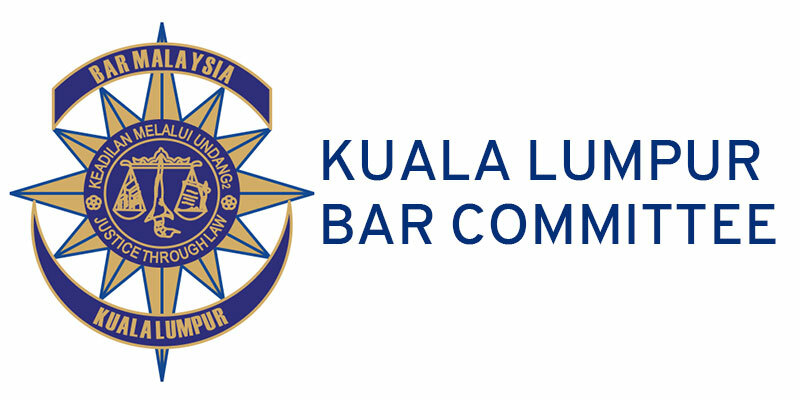 Please ensure that you or your representative insist on a Receipt when making Cash Payments at the KL Bar Secretariat. If you have made a cash payment and have not received a receipt, please inform us at klbc@klbar.org.my. This measure is necessary so as to avoid any disputes of payments.